San Diego Dermatology and Laser Surgery is one of Southern California's most comprehensive aesthetic dermatology practices. 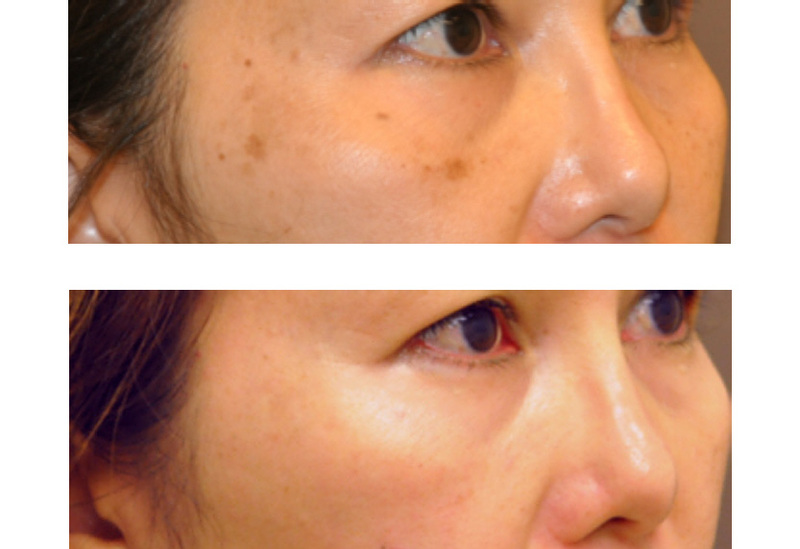 Laser removal of "age spots" or "liver spots" or "brown spots" and tattoos are easy, fast treatments with typically excellent cosmetic results. The 755nm pigment-specific alexandrite laser employs state-of-the-art technology to effectively remove excess pigment from the skin and most treatable tattoo ink colors. 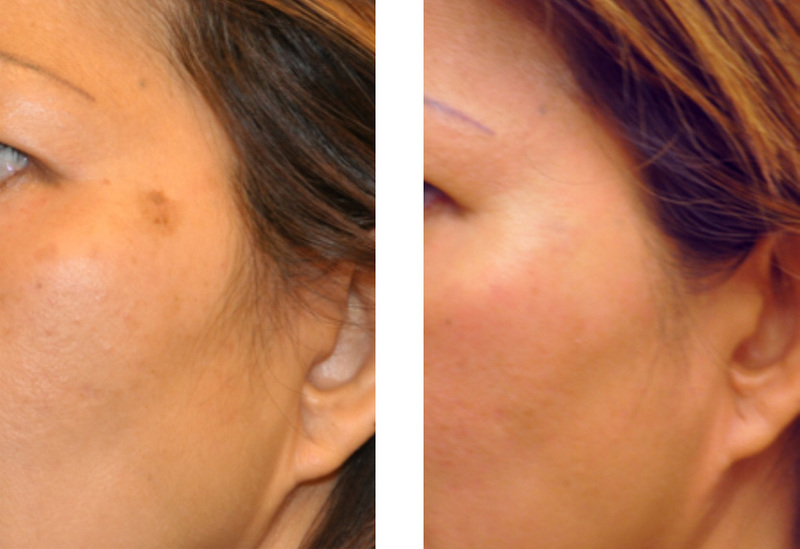 Patients of all ages can be treated with the alexandrite laser whether for unwanted brown or age spots or for removal of traumatic, amateur or professionally placed tattoos. 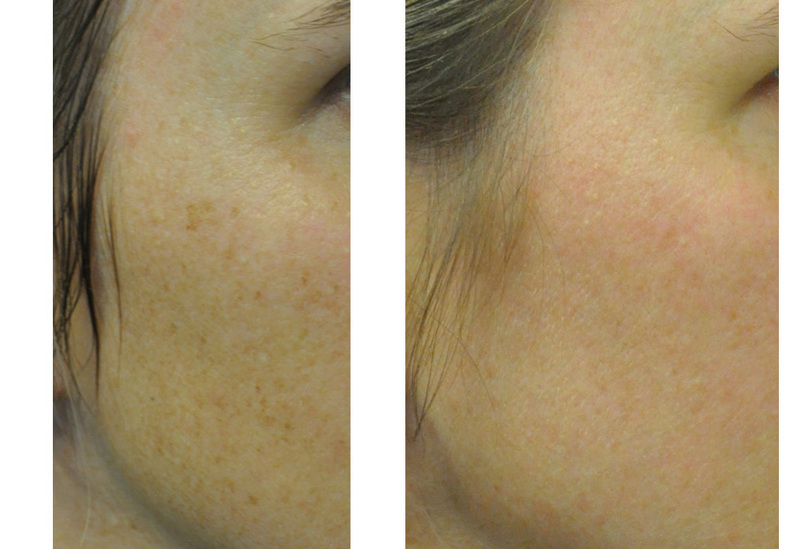 Brown spot and age spot removal is often quite easy to perform with lasers and gives a relatively long-term improvement. 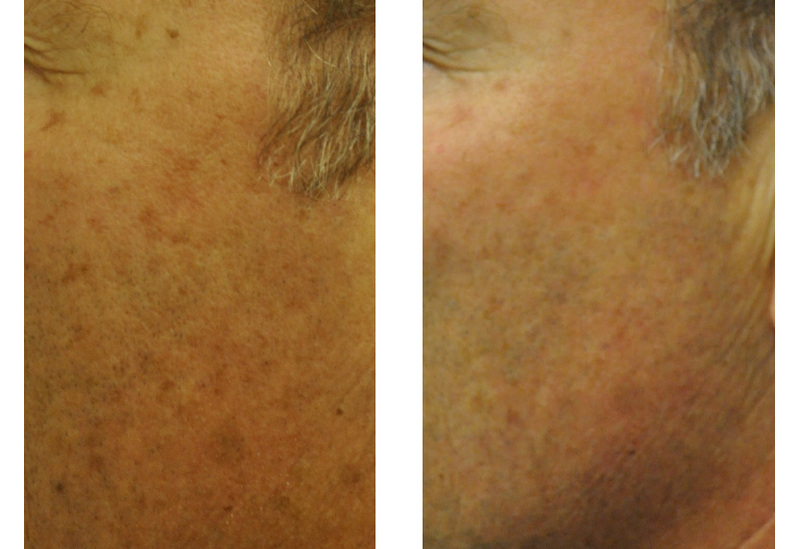 Most patients are thrilled when they see their result - removing brown spots on the face, neck, chest, arms, legs and/or hands immediately imparts a younger, more youthful appearance to the skin and takes away that prematurely aged appearance. This is one of the most common laser treatments performed, especially for patients living in Southern California with intense, year-round sun exposure. 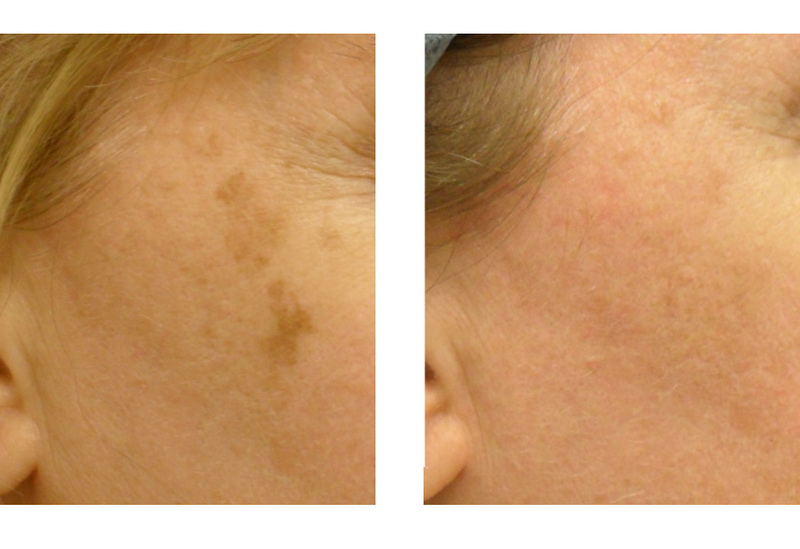 Brown spots may require a few treatments for removal but patients often see dramatic changes even after their first treatment session. 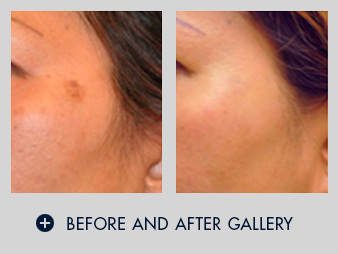 For traumatic, amateur and professional tattoo removal, the alexandrite laser is effective at breaking up the pigment particles placed in the skin and lighten the overall color. Darker colored tattoos tend to respond the best to laser treatment, especially dark green, blue, and black. 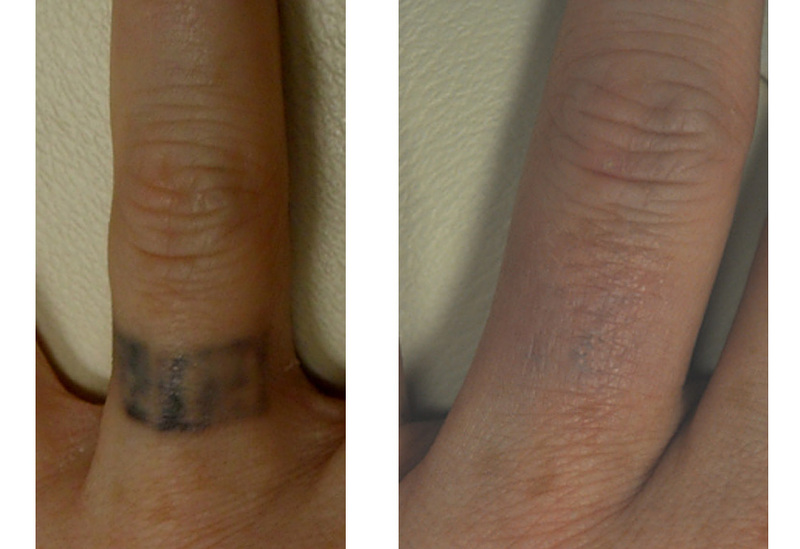 Each tattoo is unique, so removal techniques must be tailored to the individual patient. The exact number of treatment sessions and success rates are variable for tattoo removal based upon several factors including the size, color and location of the tattoo being treated. 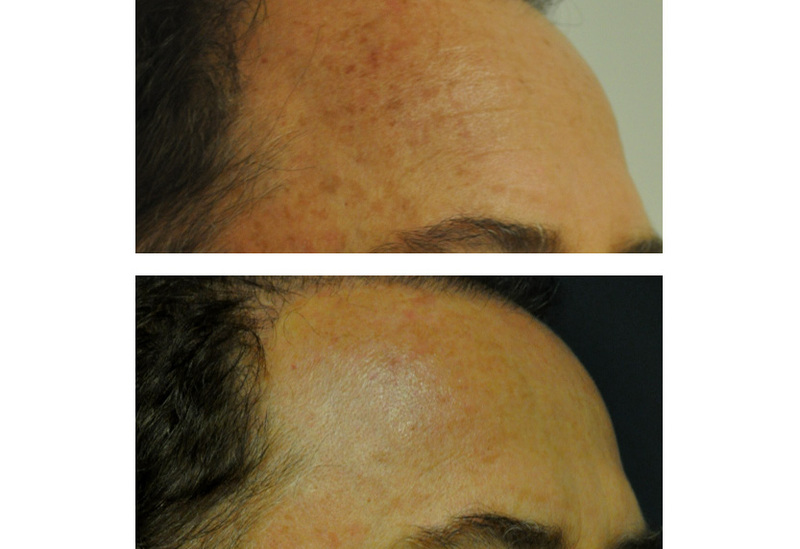 Typically visits for laser removal of a tattoo or pigmented lesion includes the following: A topical anesthetic gel will be applied to the area to be treated. For some smaller tattoos, injections of a local anesthetic may also be used. Protective eye shields or goggles will be placed on the patient and all staff in the room will be wearing protective goggles. The area to be treated is wiped off and a small area of the lesion is tested to determine the appropriate energy level has been selected. 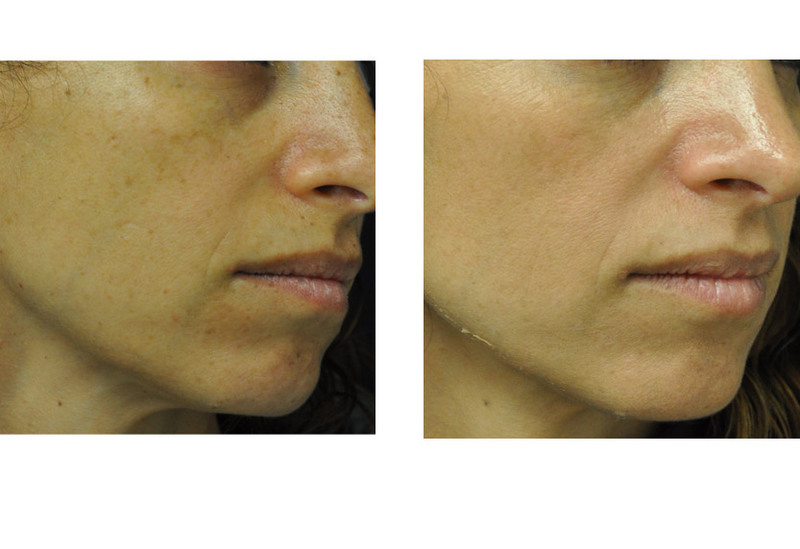 The laser treatment itself is quite fast and feels like small snaps of a rubberband against the skin. Immediately after treatment the area will be treated with a special topical ointment or cream and an ice pack may be applied. Instructions for care are also reviewed prior to departure. 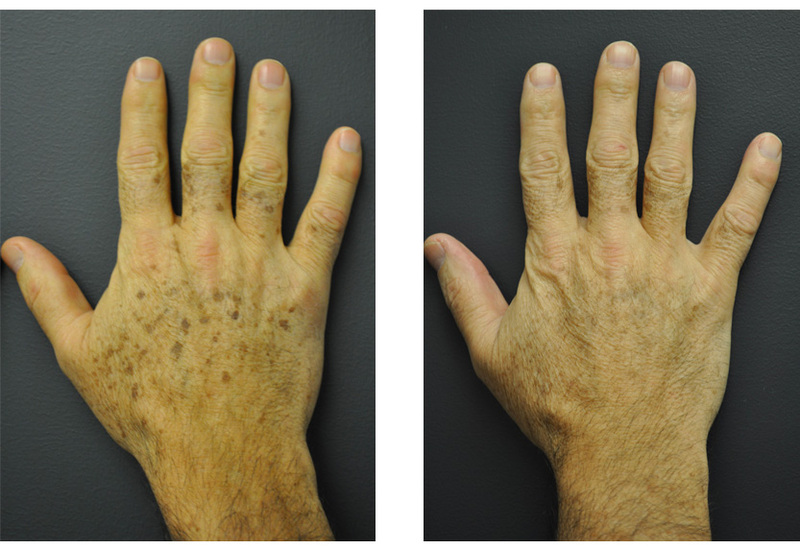 Repeat treatments, if necessary, are typically performed at 3-6 week intervals depending upon the patient's skin type, type of lesion being treated, and body location. 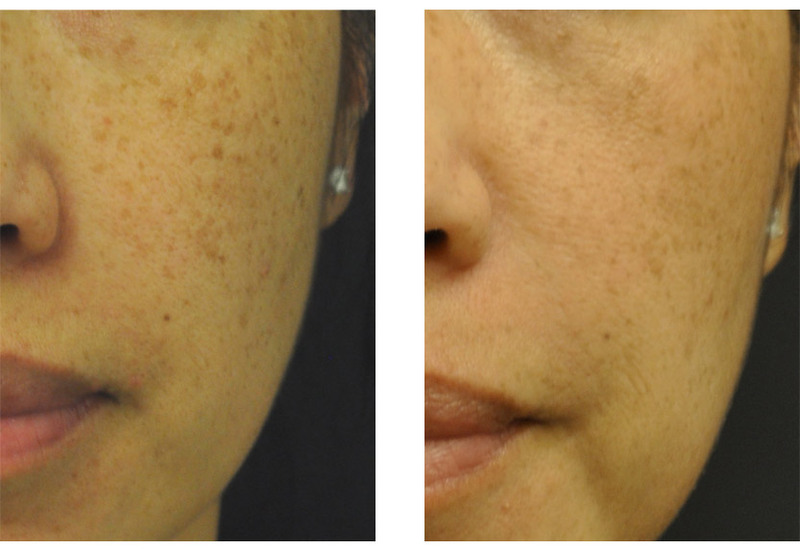 San Diego Dermatology and Laser Surgery prides itself on having the most cutting edge lasers available for a variety of skin conditions - especially for pigmented lesions (brown spots, age spots, and hyperpigmentation) and tattoos. QS Alexandrite laser, or "Alex," significantly improves, and in most cases removes brown spots caused by sun damage. 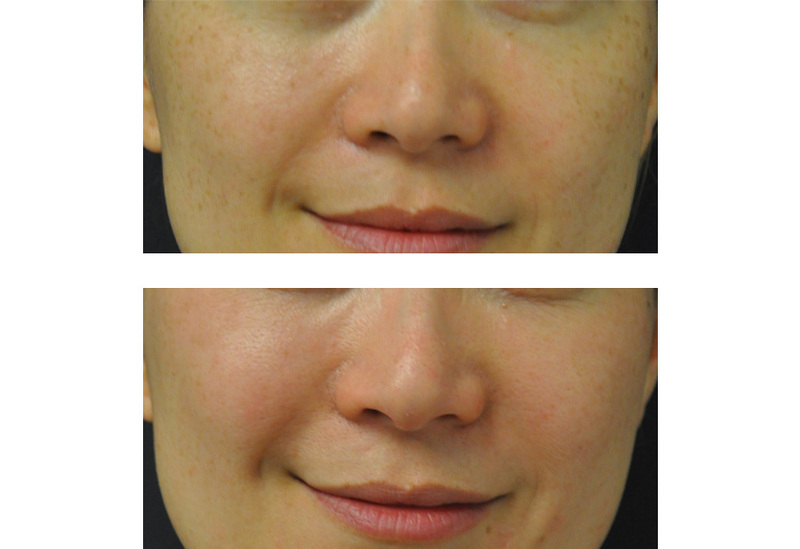 Prior to treatment, a topical numbing cream is applied to the treatment area to minimize discomfort. 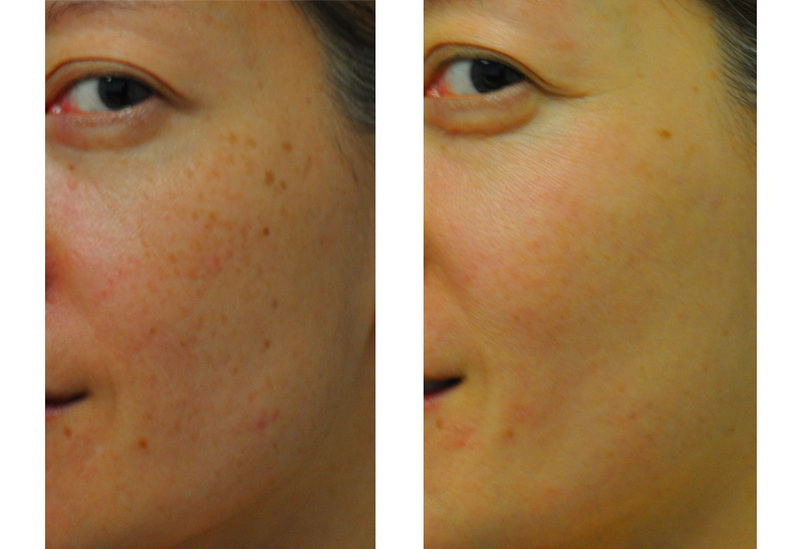 An "ash-white tissue response" shows on the skin immediately, indicating an effective treatment energy level. 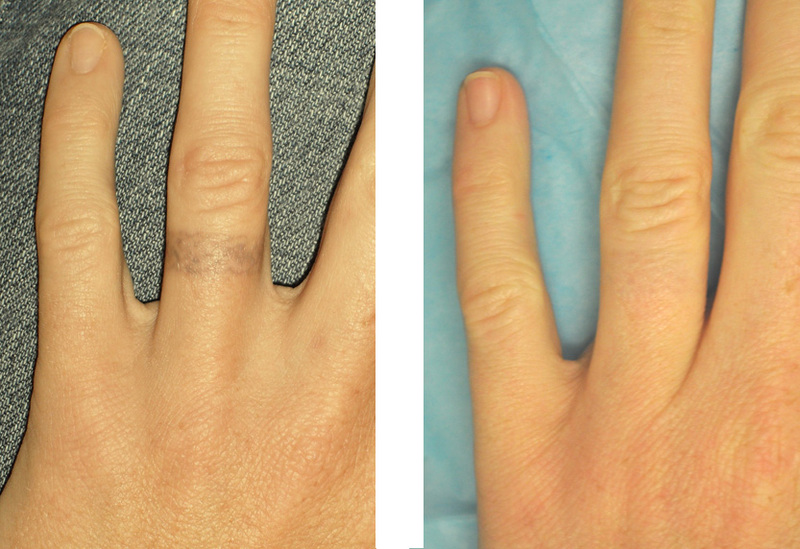 After treatment, each individual brown spot appears red and swollen. 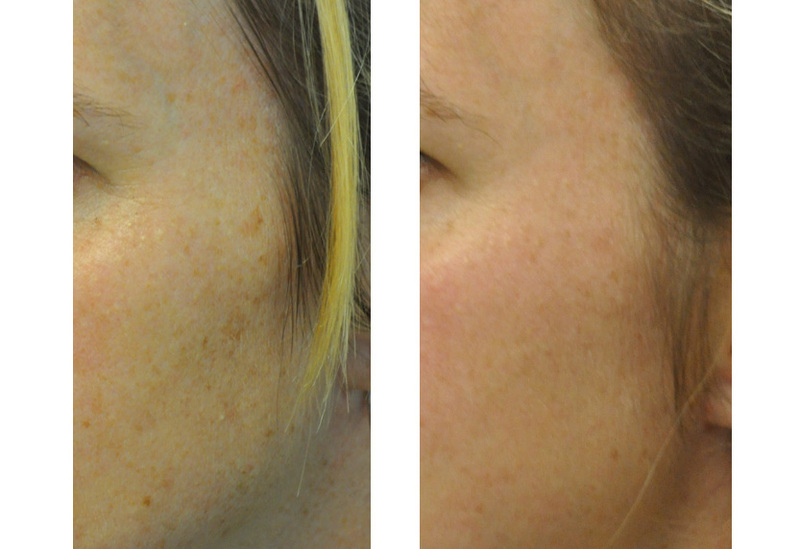 That redness and swelling resolves within a day, leaving the brown spots looking slightly darker for about one week before they slough off. Good skin care, including regular sunscreen use, is essential to maintain results.